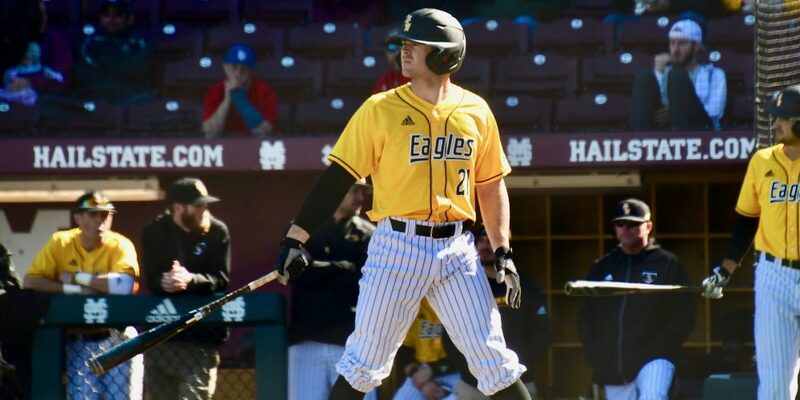 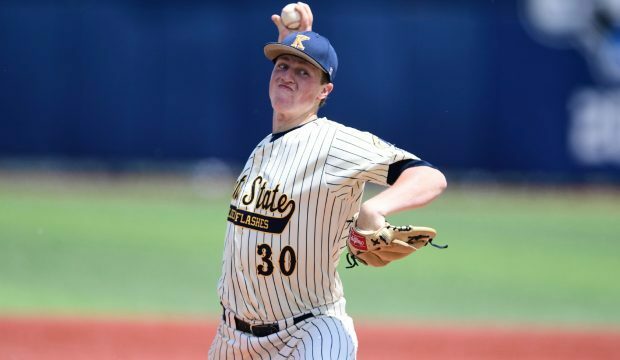 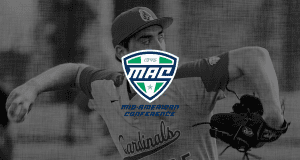 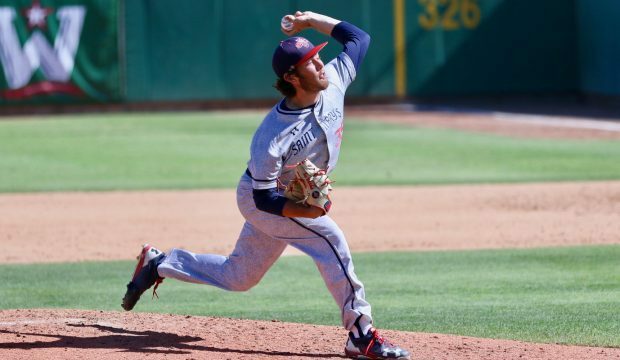 Reigning MAC pitcher of the year Joey Murray returns to a loaded Kent State pitching staff, which helps keep the Golden Eagles the conference’s team to beat. 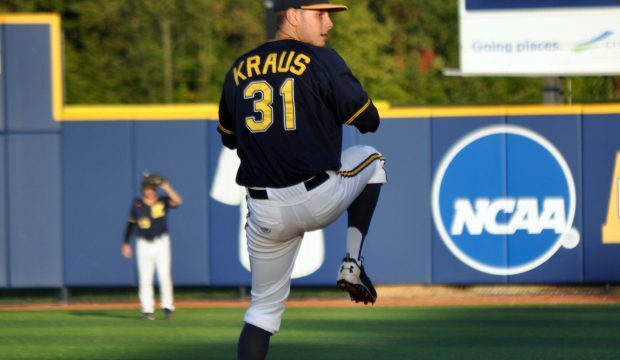 Eli Kraus and Kent State have yet another solid team and our Derek Terry takes an in-depth look at the MAC with team breakdowns and more. 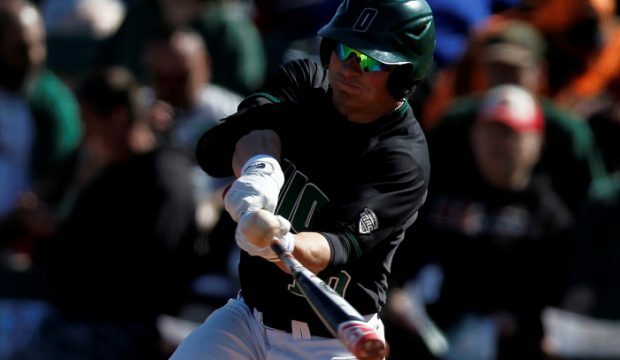 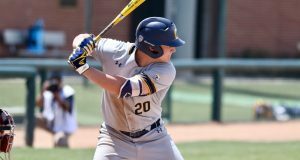 Mitch Longo and Ohio surprised many last season by reaching the postseason, and Michael Baumann has team breakdowns, prospect lists and more on the MAC for 2016.